IS YOUR HEART AS LIGHT AS A FEATHER? This morning, I watched the sunrise as the Moon and Sun came together in sacred union at this time of the New Moon (November 18, 6:42am EST). Just before sunrise, Jupiter and Venus glowed beside each other low on the eastern horizon. Venus is now moving into a period of invisibility as she merges with the light of the Sun and won’t be seen again until the beginning of March when she emerges in the western sky as an evening star. This is the period of three months when Venus circles around the outside of the Sun and communes with the stars. As we attune to her journey, this is a time to honor our relationship with Spirit and to open to the energies of our spirit guides and of the stars. She is showing us the importance of taking alone time, time for meditation and reflection and taking time to step out of relationships to attune to our own process and needs. Our New Moon and Sun are in the stars of Libra. For the past few months, the Sun, Moon and inner planets (Mercury, Venus, Mars and Jupiter) have been close to each other at the time of the New Moon as they have moved through the stars of Virgo together, being birthed by the Great Mother, and now move through the stars of Libra. 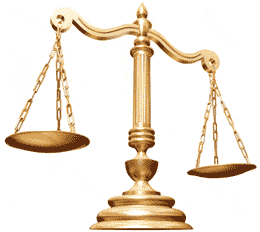 The Sun and New Moon at the beginning of this lunar cycle are positioned between the scales of Libra. These stars are symbolic of the Goddess Maat who meets the souls of those who have died at the gate to the other realms. She stands with her scale and measures the person’s heart in one scale against the weight of a feather in the other scale. In ancient Egyptian mythology, Maat is the one who ensures that we and everything in the cosmos are living in right relationship. The feather is symbolic of living in truth and in balance. If a person’s heart was heavier than the feather, this signified either that they had unresolved issues or emotional wounds that were weighing them down or that they had lived a life that was out of balance. 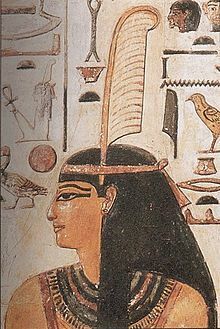 If the person’s heart was heavier than a feather, this did not lead to punishment, but in her compassion, Maat would send the person back into another lifetime to work through those issues and to heal and to come back into balance. Being in balance means living in accordance with the truth of who you are, in right relationship with others and with respect for the natural environment. As you begin this lunar cycle, take time to reflect. Is your heart heavier than a feather? Are you weighed down by unresolved issues? Is your heart carrying the heaviness of old wounds? 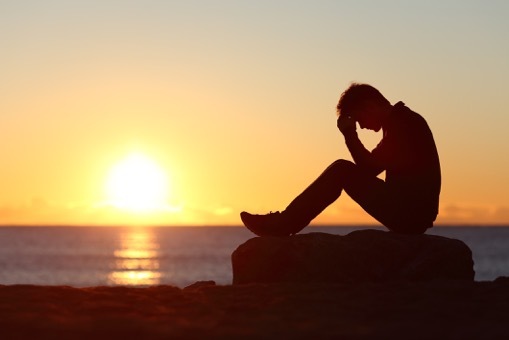 Are you burdened by heavy emotions: grief, depression, guilt, resentment, anxiety or anger? If so, this lunar cycle is asking you to take time to heal. Seek out support in healing your heart. Allow yourself to feel the emotions and to attune to what is out of balance in your life. Open to taking in the healing of the Great Mother and of those around you who can call you by your true name and support you in stepping into the wholeness of who you truly are. 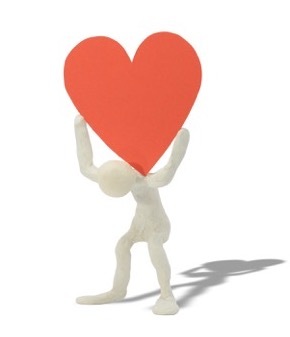 Is your heart heavy from the pressure of thoughts and beliefs that constrict you? Do you critique yourself for not being “good enough” or for in some way being inadequate, wrong or bad? If so, it is time to bring these thoughts and false beliefs to a fire ceremony. Release them to the fire and take in the healing heat of the flames to allow you to let go of these chains of the mind and of the ego. Is your heart heavy because you are in a relationship or a job or a situation that is no longer true to who you are? Do you feel weighed down by guilt, by regret or by a sense of lost opportunities? Are you feeling weary and lost and burdened, knowing that you are bound by patterns and constraints that prevent you from living in the fullness of who you are? This lunar cycle is guiding you in releasing these weights and bonds and honoring the truth of who you are. It is time open to love, compassion and forgiveness and to set yourself free. Are you burdened by the pain of the world and the turbulence that surrounds us? Are you weighed down by sadness about our collective choices and our global destructiveness towards our natural environement? Allow yourself to do a water ceremony, to allow yourself to release this pain and sorrow to the cleansing waters. The Earth is in her own time of transformation. She will return to balance and wholeness — with or without us. And only if we live in the light of truth and the fullness of love and of joy can we bring healing to the density and destructiveness of the collective human consciousness. If we step into our lightness and fullness, we have the capacity to be co-creators of this reality and align with the light and love of the Cosmos to change and heal our world. We do not become light as a feather by rising above our wounds or by ignoring the heaviness of our hearts through dissociating, numbing the pain or splitting off from the wounds to soar in the other realms thereby doing a spiritual by-pass of our pain. 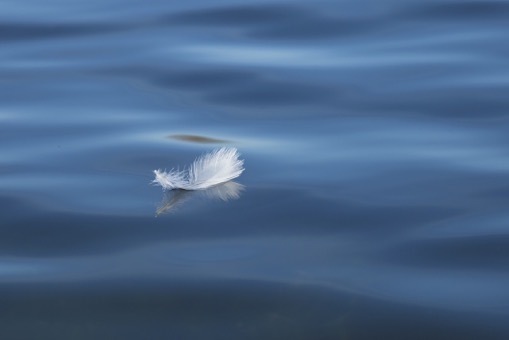 We become light as a feather through healing our wounds and realizing that they are part of our journey of evolution and growth and by releasing the ways that we re-enact our wounds and are bound to the stories of our past. 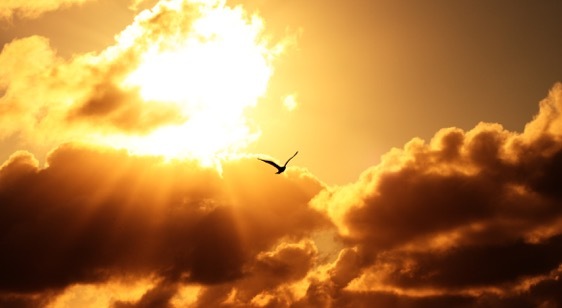 When we allow ourselves to fully feel, to see the full truth of who we are and of the meaning of our experiences, then we can expand, letting go of the weight of being mired in our egos, and we rise up and fly like eagles, seeing the larger perspective of all that is. It is time to set ourselves free to be the beings of light that we are. When we allow ourselves to heal, then we can feel the lightness of gratitude and the softness of inner peace as we hold the wholeness of all that is and of who we are. We then can engage with others and with the world around us from a place of centeredness and inner stillness and act in right relationship with ourselves and with all that is. The root of the name “Maat” is the universal syllable for “Mother” — “Ma.” The Great Mother is holding us in this process and calling us into her healing energy and compassion to guide us into balance and into a lightness of being. 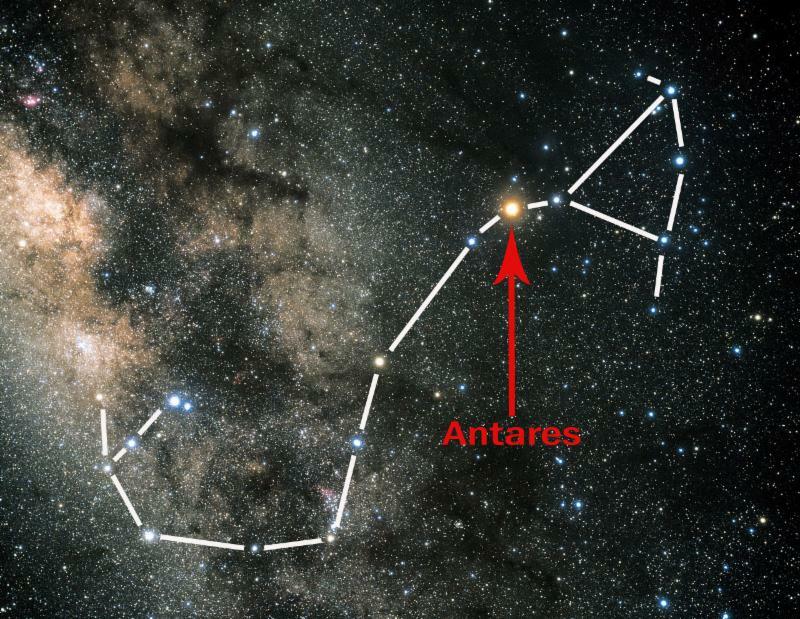 As we move into the time of the Full Moon on December 3 (10:46 am EST), the Sun has now moved into the stars of Scorpius and is by the royal star of Antares, the heart of the Scorpion. 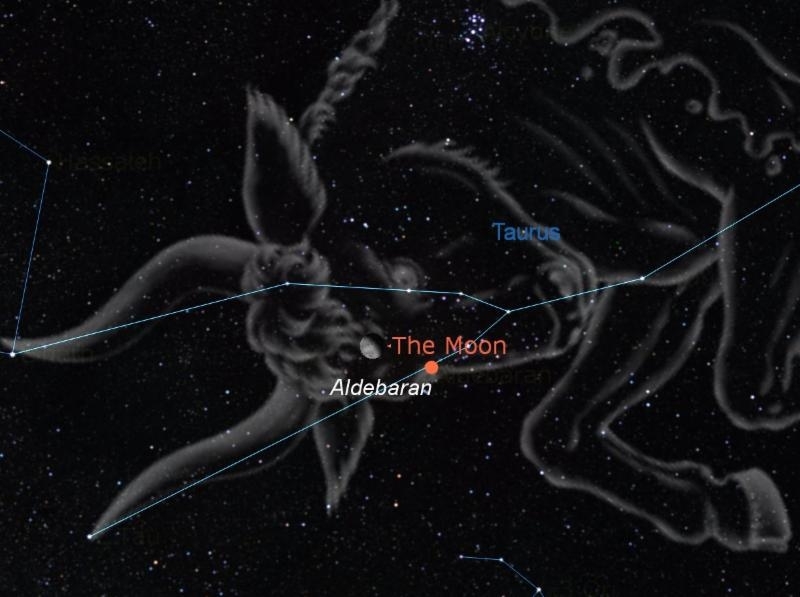 The Full Moon is in the stars of Taurus, close to the royal star of Aldebaran, the eye of the Bull. 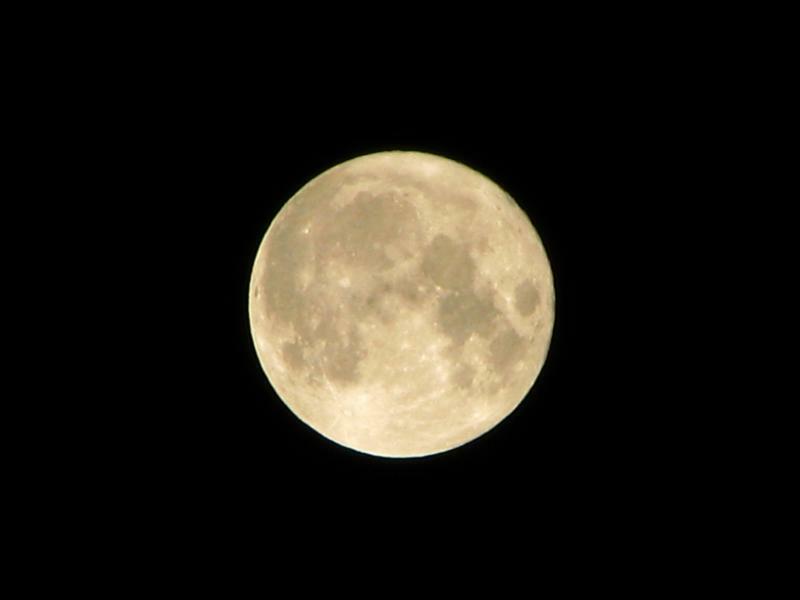 This is a powerful Full Moon and is a Super Moon as the Moon is close to the Earth and appears brighter and larger than usual. The Sun and Moon are opposite each other in the sky, dancing in the fullness of their relationship and honoring the light and the shadow and wholeness of all that is. The Sun is at the gate to the underworld and is by the star of Antares that signifies the energy of transformation. Antares can give us the courage to release what no longer serves us and to undergo a death/rebirth. If we are not doing our inner work, then Antares triggers turbulence and drama and emotional turmoil to call us into awareness. The Full Moon is in the horns of the Bull, close to the eye of the Bull, the star Aldebaran. The Full Moon is showing us how to face ourselves in our wholeness, to see with integrity and with courage, and to move forward in faith and trust. Let us heal, release what weighs us down and open to forgiveness and to compassion, and allow ourselves to be seen and held and heard by the love of Maat and of the Cosmos. This love comes to us embodied in our companions in this realm and through our guides in the other realms. As we open to this lightness of being, then we move into inner balance and into harmony with all that is. We are grounded in truth, expand in the energy of gratitude and take flight in joy. Then, we become co-creators of our own destiny and of the world around us. Receive Heather's monthly astrological insights and observations in your inbox.